Despite Deep Silver and Techland’s extremely high anticipated zombie survival title not coming out for another few weeks, some songs from the game’s soundtrack have found their way online. Three songs were found originally by CVG and are available to be listened to below. The music tracks include Zombie Rising, Surrounded by Zombies and of course the game’s main theme. There are no vocals to any of these songs, as they are meant to provide a spooky atmosphere, and you know what? They do that job perfectly. 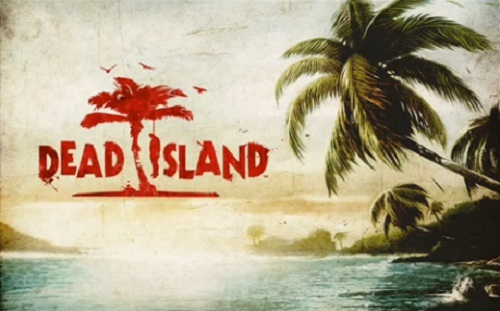 Dead Island will be released on September 6th and if this music is anything to go by, then Dead Island is certainly going to live up to all the hype. Who else is ready for some co-op zombie killing fun?